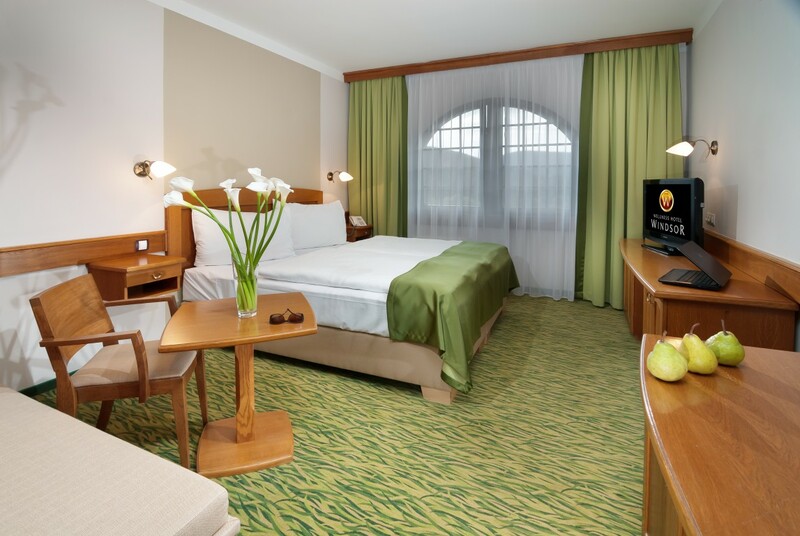 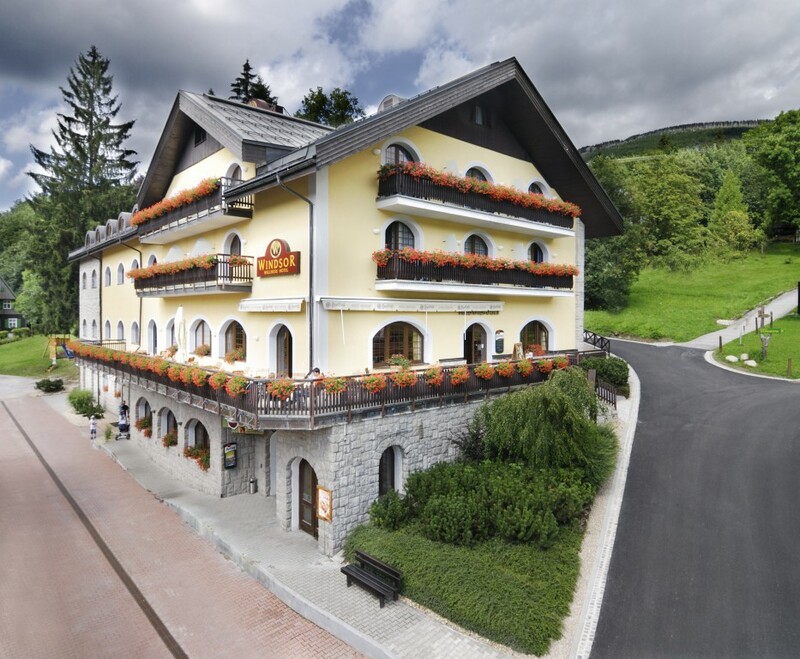 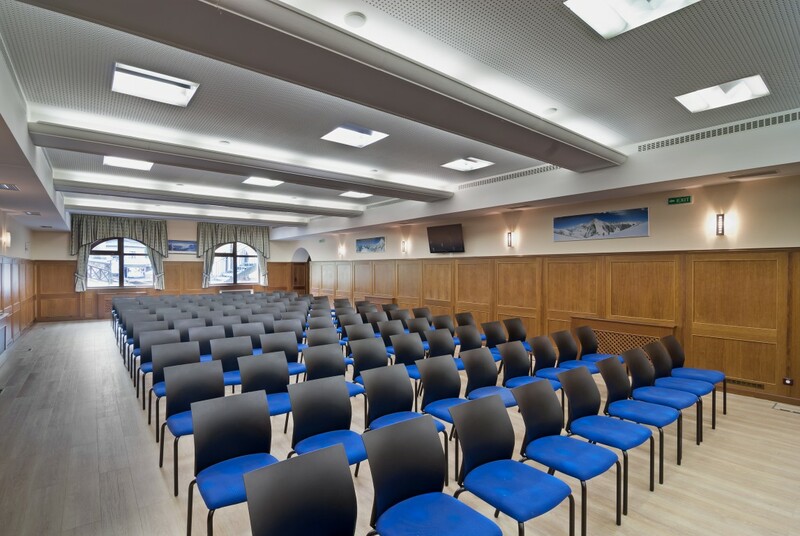 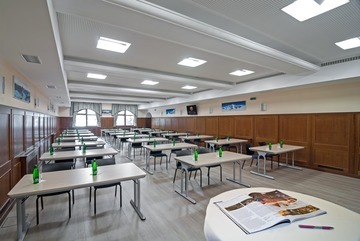 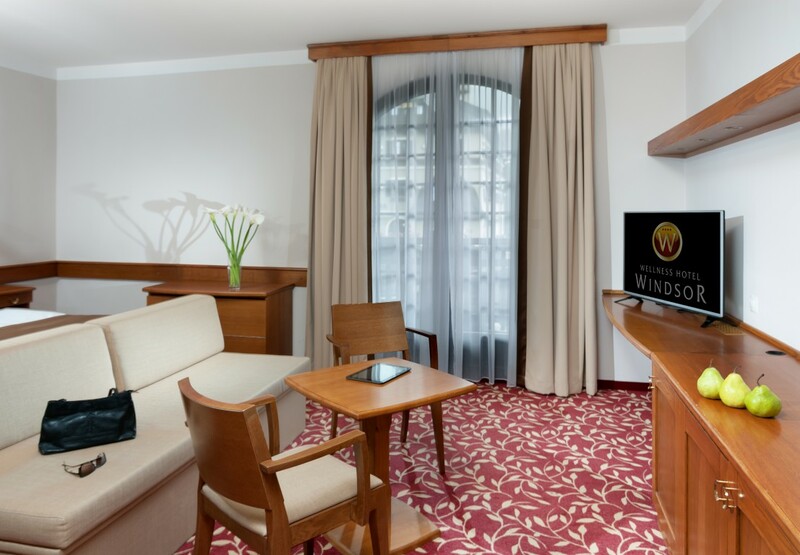 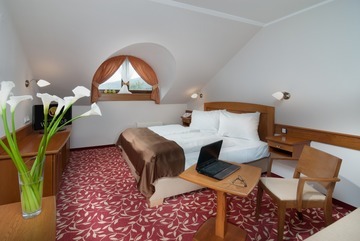 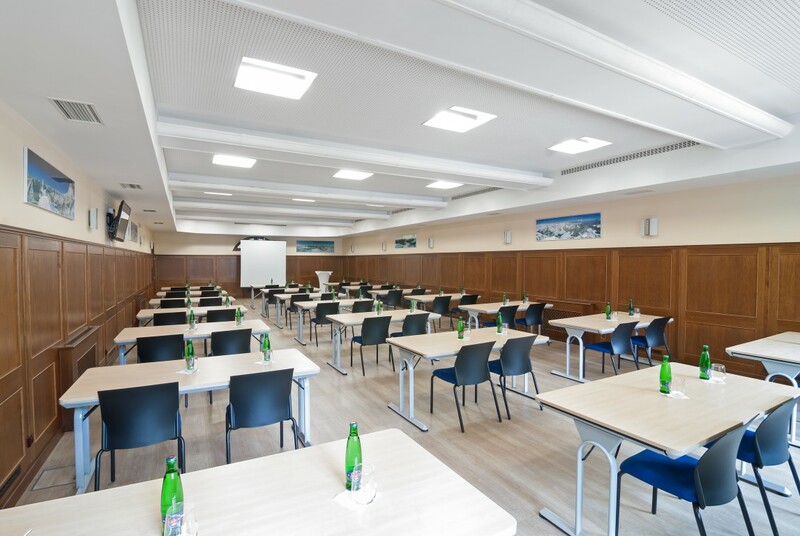 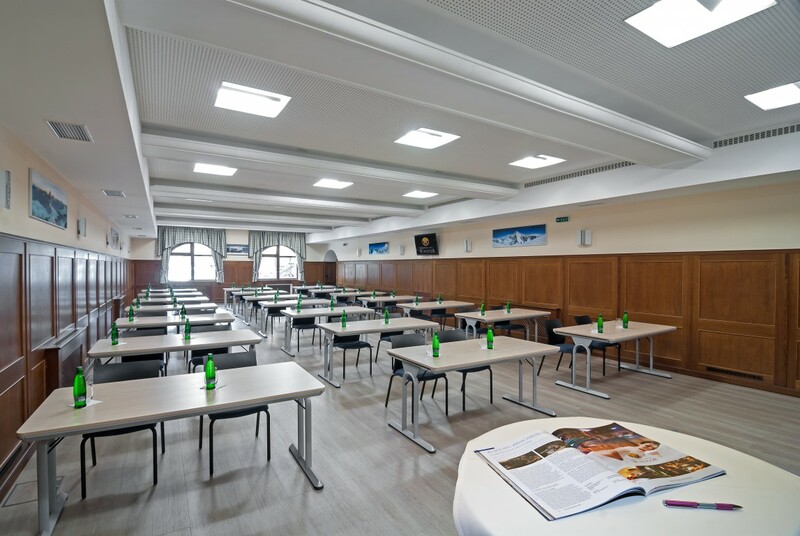 The hotel with unique atmosphere, comfortable accommodation in the centre of Špindlerův Mlýn. The depandance and modern wellness centre have been recently bulit as a part of the hotel. It offers nice relaxing time spent in saunas, herbal aroma cabins, massage baths or swimming pools. After the long business meeting or conference, guest are welcome to enjoy the Thai massage.